Proudly serving the greater St. Louis and the Metro East areas. 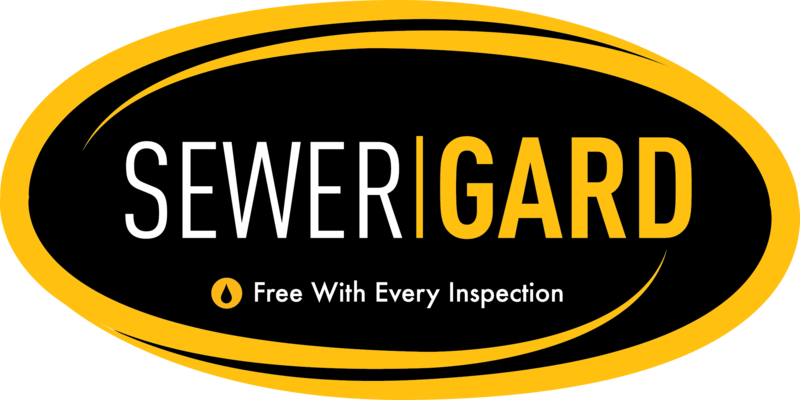 Evergreen Property Inspectors is a family-owned business which strives to be the inspection company of choice throughout the St. Louis area. 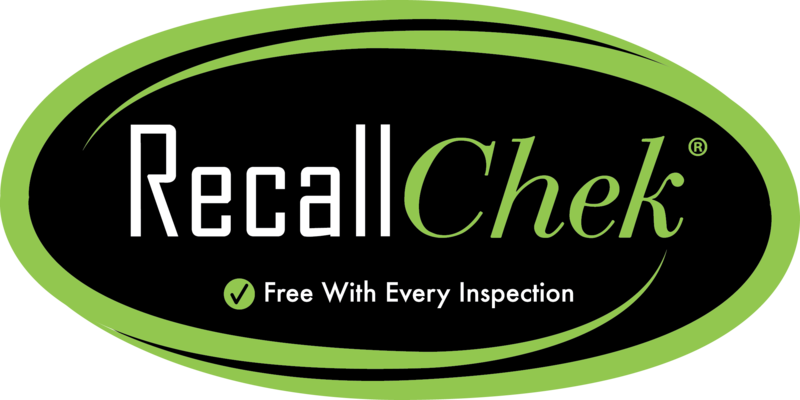 Our team of knowledgeable and experienced inspectors use state-of-the-art equipment and reporting software to investigate and summarize defects that may impact your purchasing decision. Whether you are a first-time homebuyer, or an experienced property investor, having a trustworthy inspection team is vital to your success. 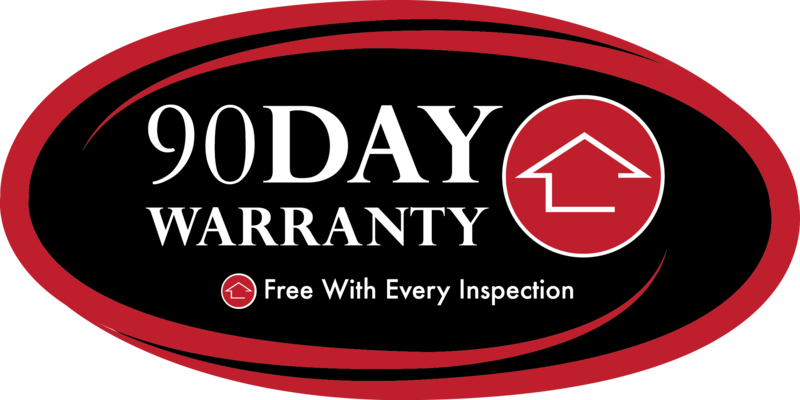 Call us about our inspection services today! We offer flexible scheduling with some evening and weekend appointments available by special request. Your report is delivered digitally in 24-hours. We use the interactive The Create Request List (CRL™) Tool so you can request repairs, stress-free. We want you to feel at ease during, as well as long after, the inspection process. Please Join us during the inspection so that we can point out key features of your home, service shut-off valves, and address any concerns about the property that you may have. 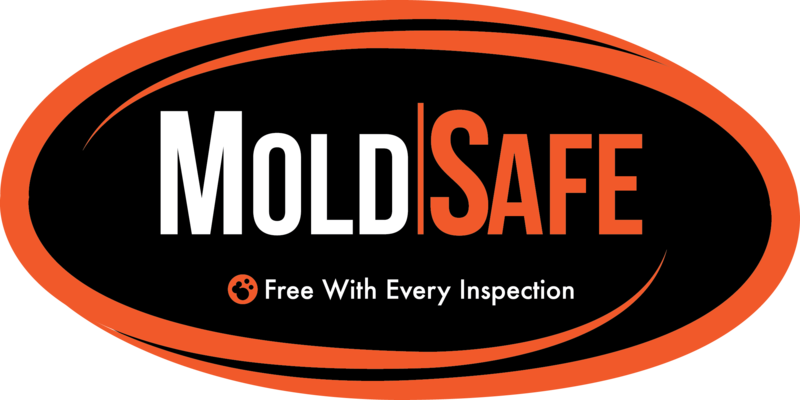 If you can’t make it to the inspection, we’ll make sure the inspector is available to walk through the report after it is delivered. 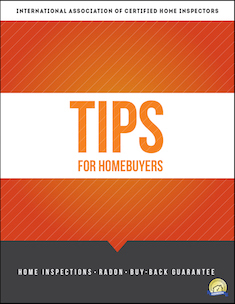 Equipped with the unbiased and detailed facts about the home, you can negotiate and make decisions with confidence. 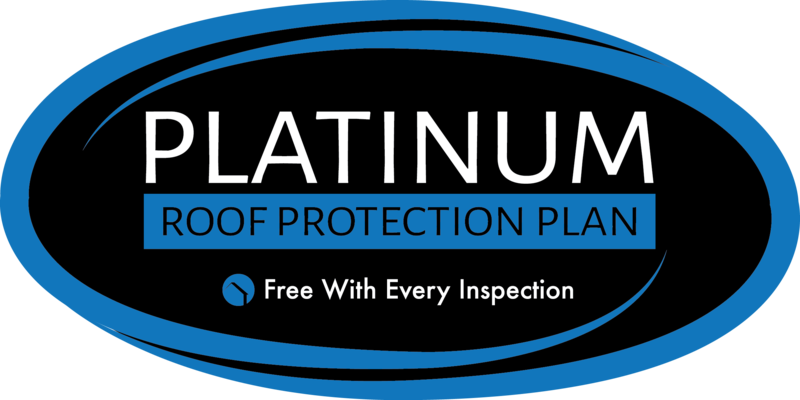 We encourage you to call us after you receive your home inspection report so that we can discuss any other concerns you have in detail.